A translator for system programming language ABC designed by Dr. Lavrov. This project started with the supervision of Dr. Lavrov and continued under the supervision of Vladimir O. Safonov. Compilers and interpreters for most of the worlds widely known languages, a total of 30, were implemented for the Elbrus. The Elbrus compiler experience and TIP technology applied for those compiler projects became a good basis for the subsequent work with Sun on compilers for the SPARC platform. Source: Trustworthy Compilers Vladimir O. Safonov, John Wiley & Sons, 8 Feb 2010. The compilers are optimizing for high effeciency and parallel computing. The Elbrus 2000 computer architecture offers a great set of parallel execution and program flow abilities. In order to take full advantage of this, a specialized compiler is needed: The Elbrus compilers implements the most modern and unique methods for analysis and parallelization of programs at the level of individual transactions, as well as at the level of threads. 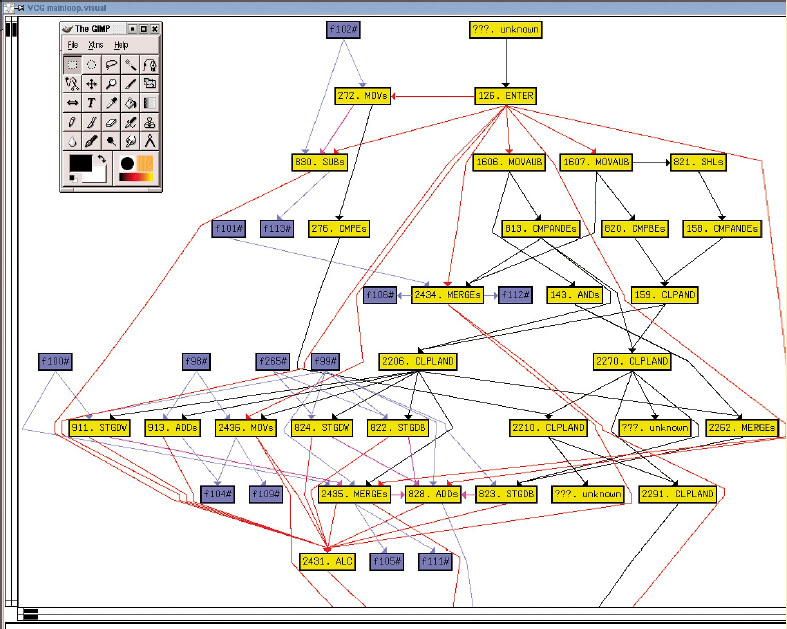 The Elbrus compiler optimizations demonstrated on main loop for a LISP interpreter: It analyzes the complex management structure and the dependencies between operations in the main loop, using a graph representation of the program. 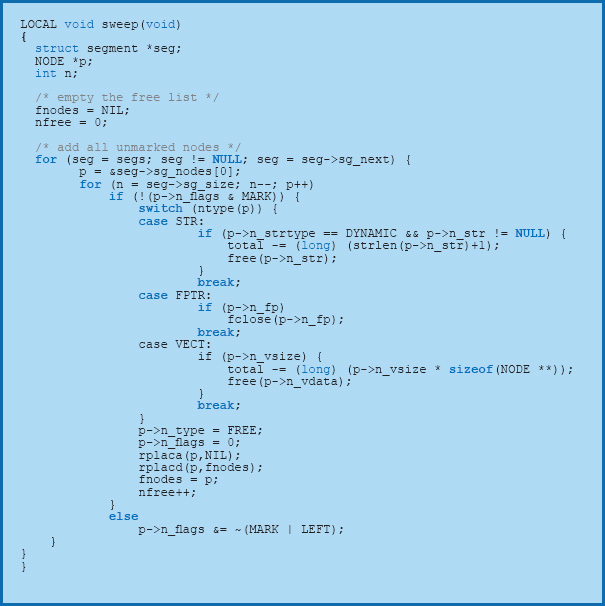 In this case the compiler was able to utilize the Elbrus 2000 VLIW format in a way that it performs an average of above 12 operations per clock cycle, achieving an ideal number of 16 syllables in one instruction word.